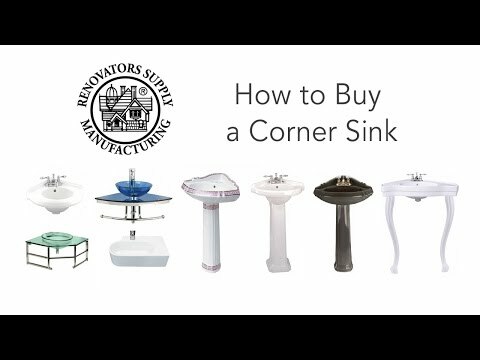 Over Counter Sinks: Counter top sink. 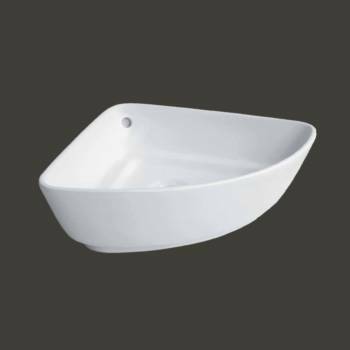 High Quality Grade A White Vitreous China. Sophisticated yet simple. Note: does not mount onto wall.